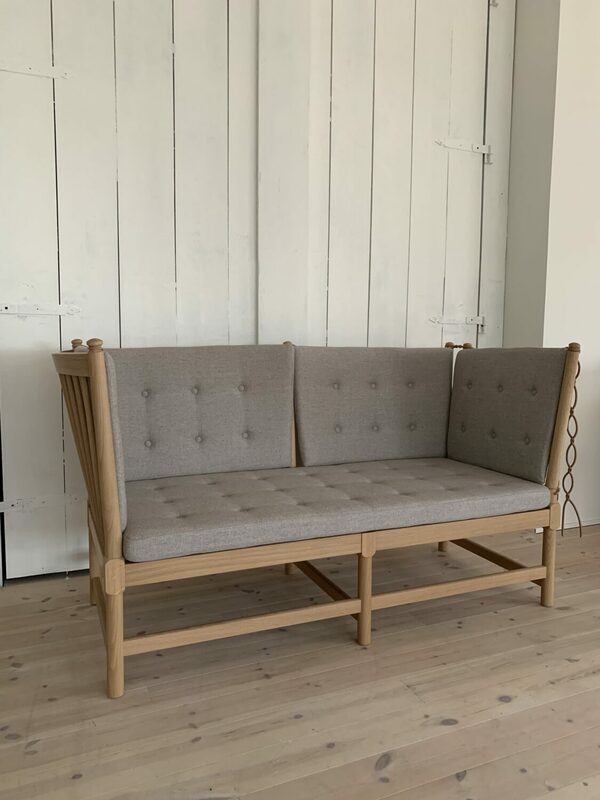 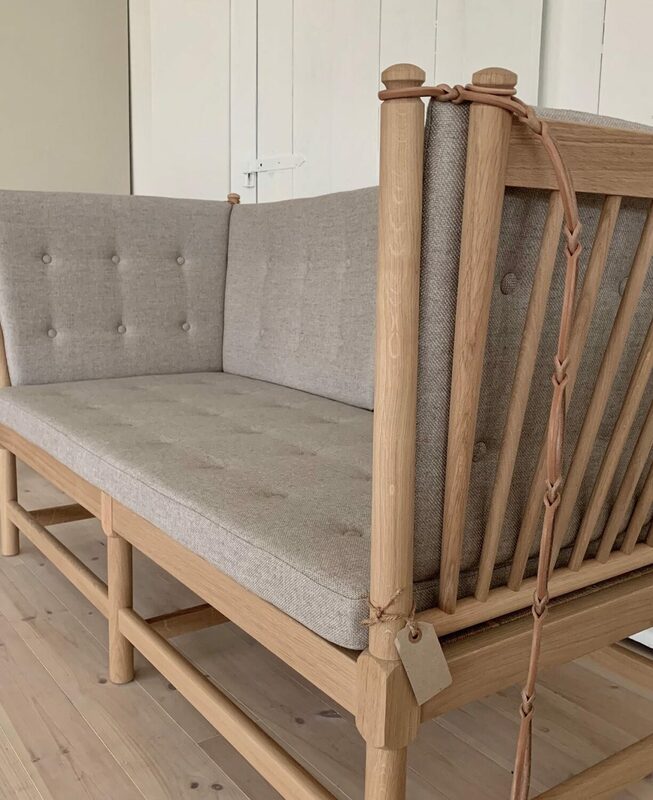 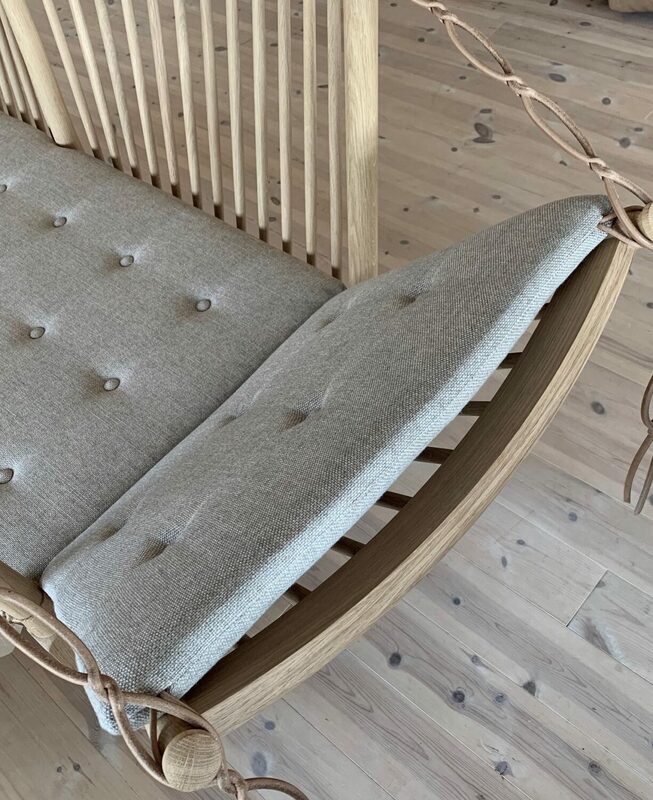 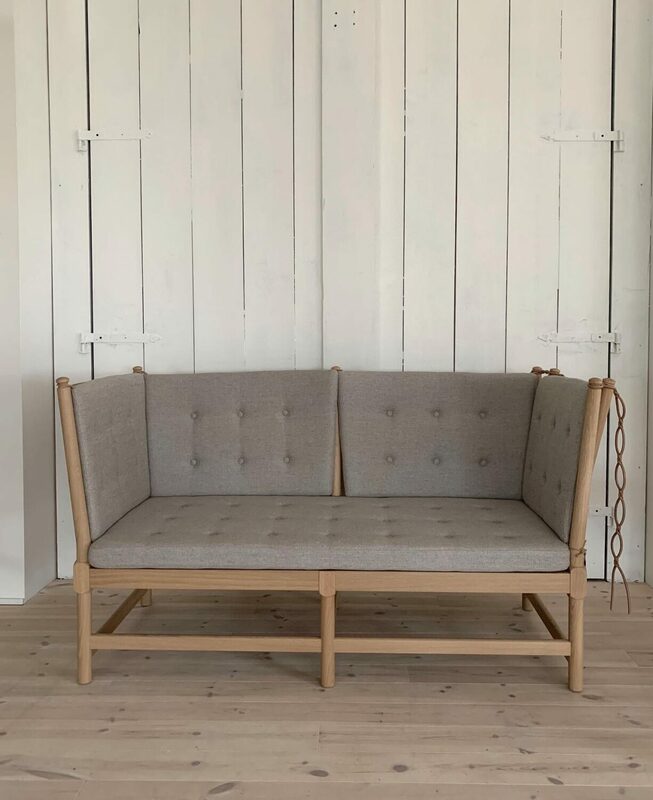 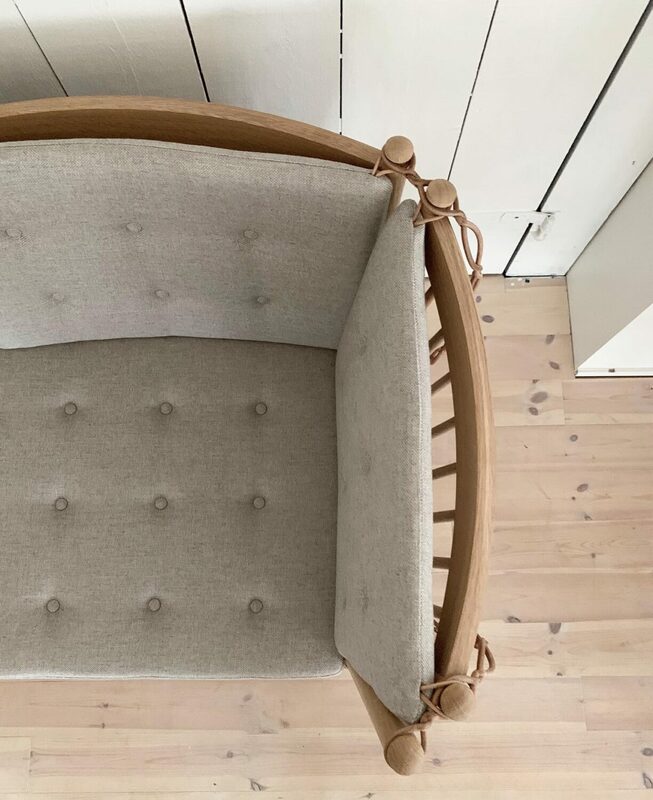 The Spoke-Back Sofa, tilbud til og med 30 juni 2019. 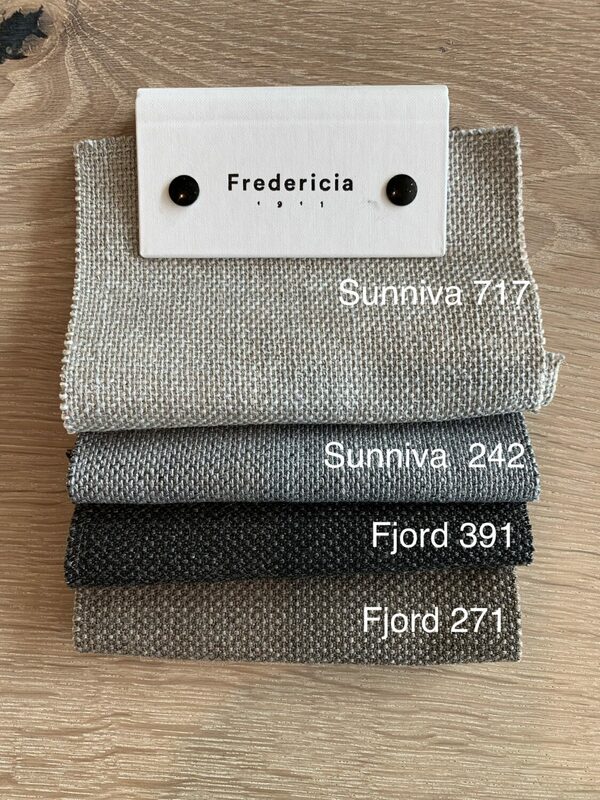 Tilbudet gjelder: Sunniva717, Sunniva 242, Fjord 391, Fjord 271 Se vedlagt bilde av stoff fargene. 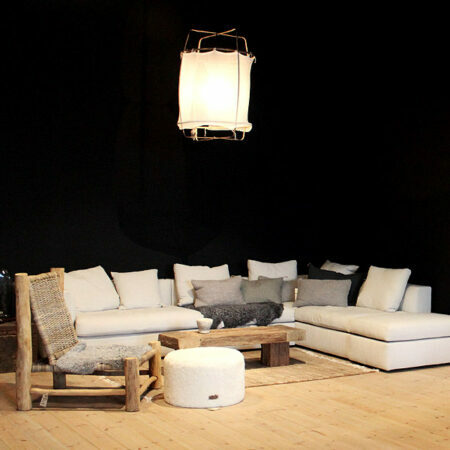 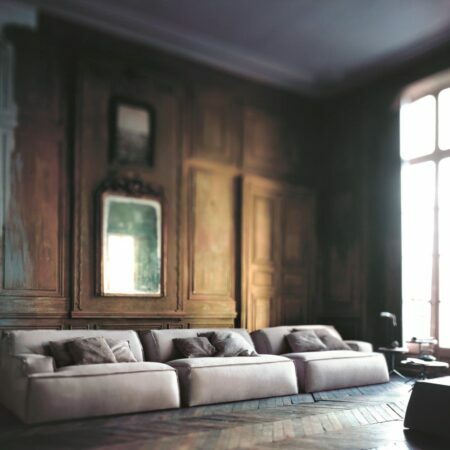 Mogensen designed the sofa in 1945 as a daybed and chaise longue hybrid, with a hinged side. 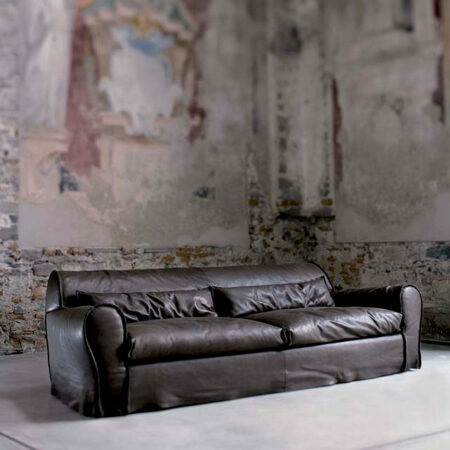 The exposed construction was too sophisticated for modest post-war culture and the sofa did not go into production until 1962. 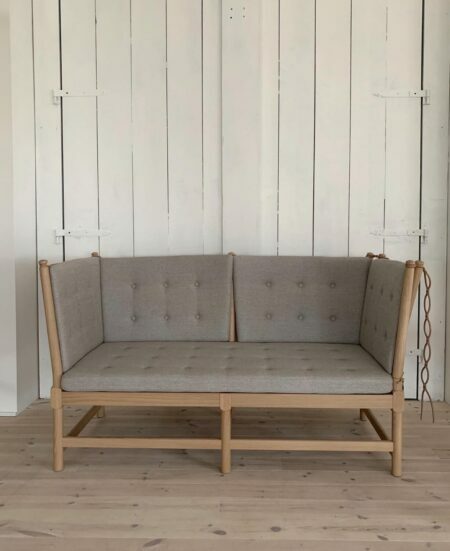 Børge Mogensen and Hans J. Wegner, both born in 1914, were both colleagues and friends, and the two Danish designers worked together on a number of exhibition projects. 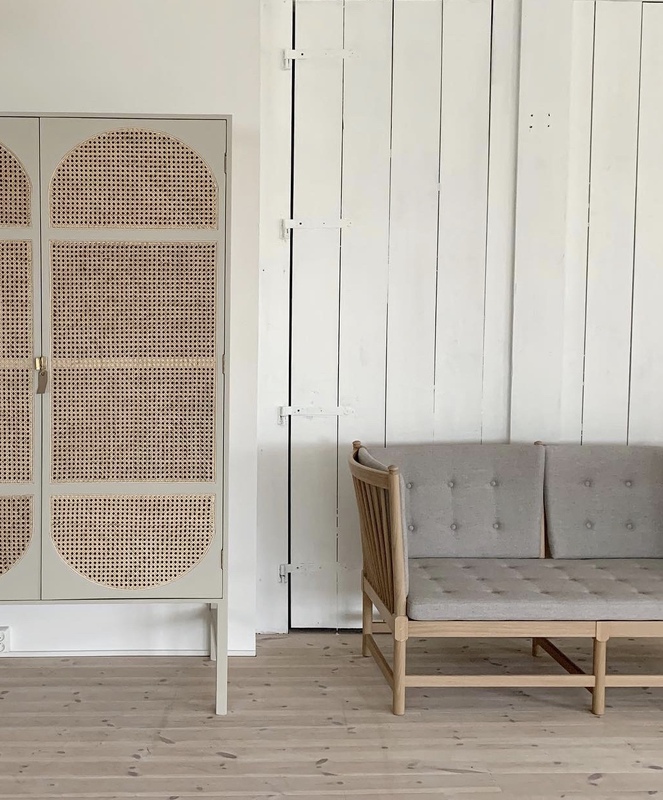 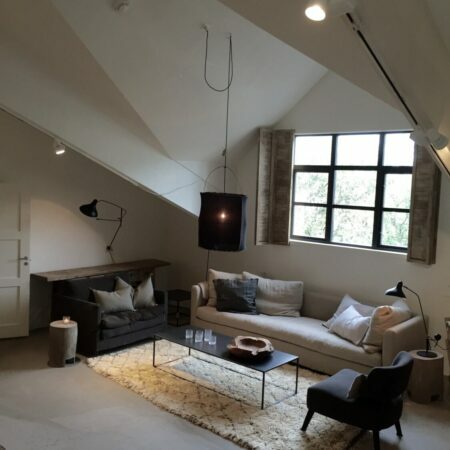 One of them was the annual Copenhagen Cabinetmaker’s Guild Exhibition in 1945, where Mogensen and Wegner designed and presented “A Home For the Future”.